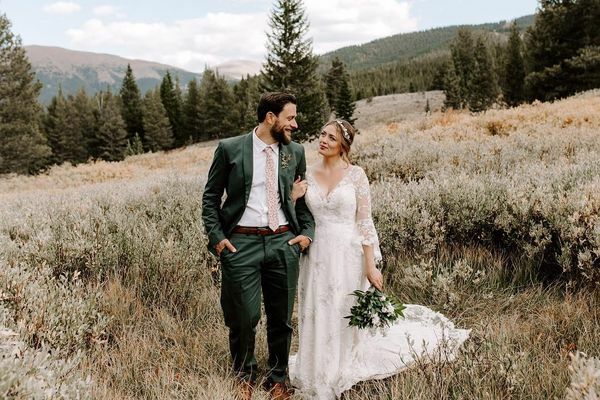 Find the best men wedding suits ideas of 2019. Read our complete guide of how to dress as a groom. She said yes! You and your fiancé are ready to bring your relationship to the next level. Be smart and impress her on your wedding day with a perfect fitting groom suit. Your wedding day is the most important day of your life, no? There are different types of wedding suits for grooms. Choosing a suit can be a tough decision for many grooms. So you are not the only one being lost. 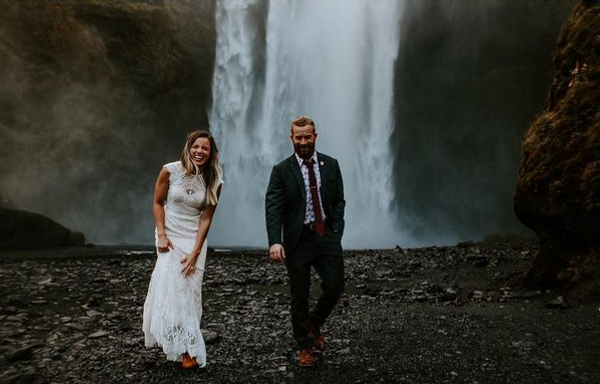 There is a lot to think about when choosing what you’ll wear to get married and with the plethora of suit designers in the fashion industry, it can be a really daunting task to finally make your pick. What we can suggest you right from the beginning: Don’t rent a suit for this special day! The groom suit will always be a reminder of the most important day of your relationship. Surprise your future wife with the most stunning outfit you have ever worn. A perfect fitting groom suit will give you the confidence of getting this woman of your dreams for your entire life. 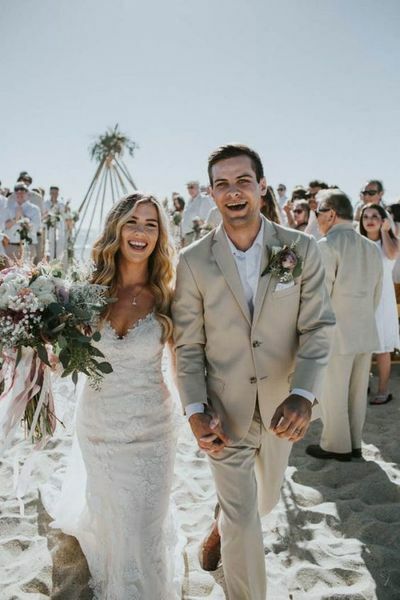 Asides from the choice factor, there are several other limitations that come into play that you need to take into consideration when picking the type of suit you intend to wear on your wedding day. 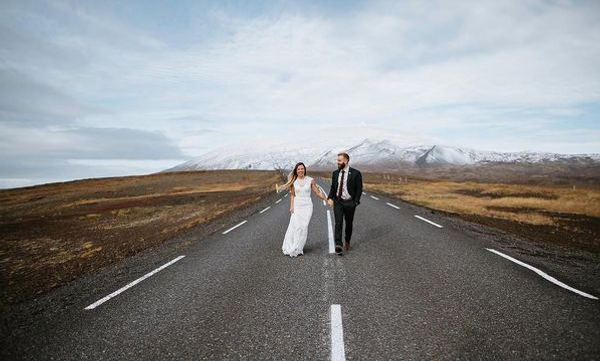 Some very obvious factors to consider are: the time of the year, expected temperatures and the wedding venue. This article provides a useful guide on how you can choose the most appropriate groom suit, when to buy it and the different types of groom suits there are and for whom they are made for. 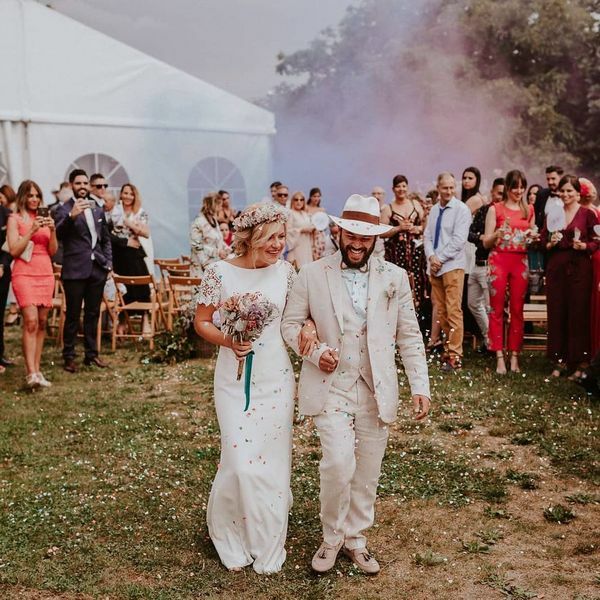 The following are some distinctive classifications of groom suits based on the wedding types (from the most formal or black-tie weddings to the least formal and most festive weddings). 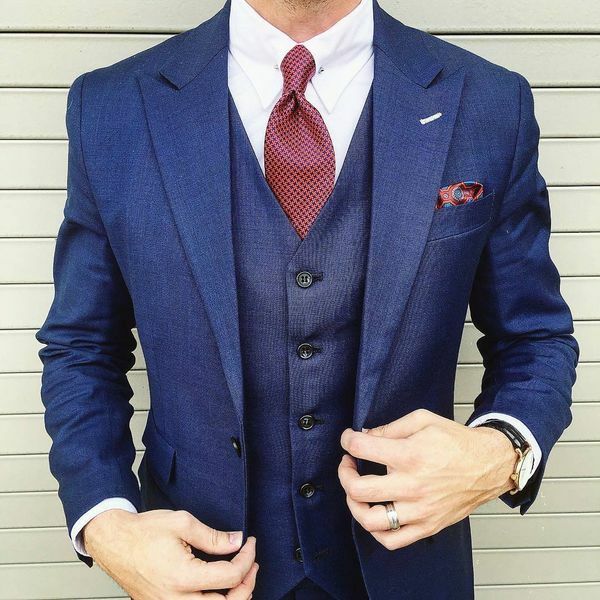 This will help you narrow down your search for the type of suit you should buy. This category of groom suit contains three wedding suits for men. They are: the tailcoat, the tuxedo and the three-piece suit. Make yourself stand out in a sophisticated navy tuxedo or suit and navy bow tie. The timeless and classy wedding tuxedo conveys that element of formality into your big day. For a customary experience, remember to keep it strictly black-tie, ideally a bow tie to remain super formal. The tuxedo contrasts from the wedding suit in that it generally has a satin trim. You may choose a light blue fabric with a contrasting navy blue satin for a more modern look. 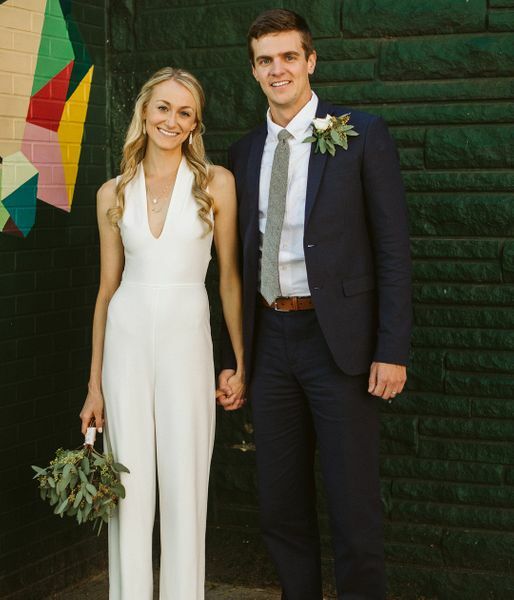 Regardless of whether you are blazing a single-breasted or a double-breasted type of wedding suit, you can opt for a white and black combination to set a conventional tone. 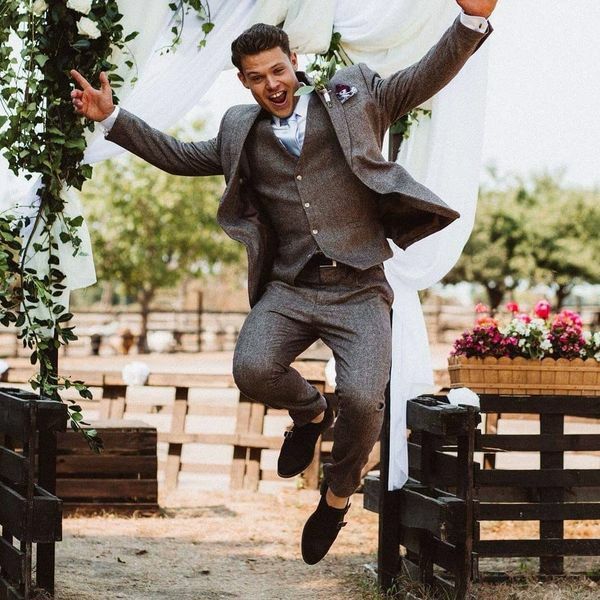 These types of wedding suit for grooms won’t take the sparkle off the bride but will make you look absolutely stunning. Pick a bow tie or a well looking tie for a formal look. The tailcoat is the most formal choice of them all. The most formal choice consists of a back tailcoat, that is worn open as it fits the body very cozily, a black pair of pants, a bow tie, white shirt with a detachable collar, Marcella waistcoat and patent leather shoes. They are usually featured in movies where the event is super elite. The best suit you can wear for a beach wedding is a Lounge suit. They are more easygoing due to their light to medium colors. Lounge suits can be worn with or without a tie, are generally single breasted. To make the right choice of the fabric will be essential. 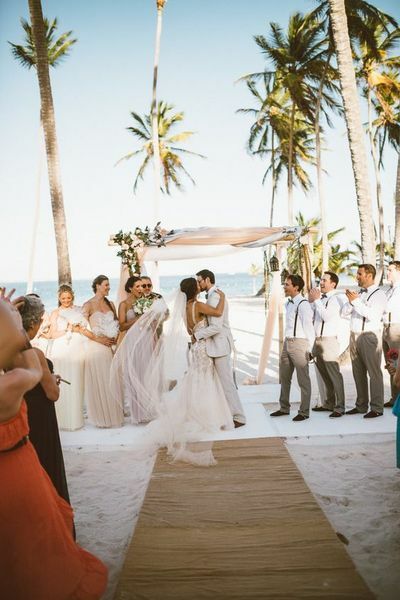 A linen groom suit is the perfect choice for a beach wedding. City weddings are more convenient for you and your wedding guests. The location will be easily accessed by everybody and hotels are available, too. Most of the city wedding locations are hotels or city halls. If you are getting married in the metropolis you can either wear a formal or more casual groom suit. It depends on your wedding location you will celebrate your love. A boutique hotel requires a more formal groom suit, for example. 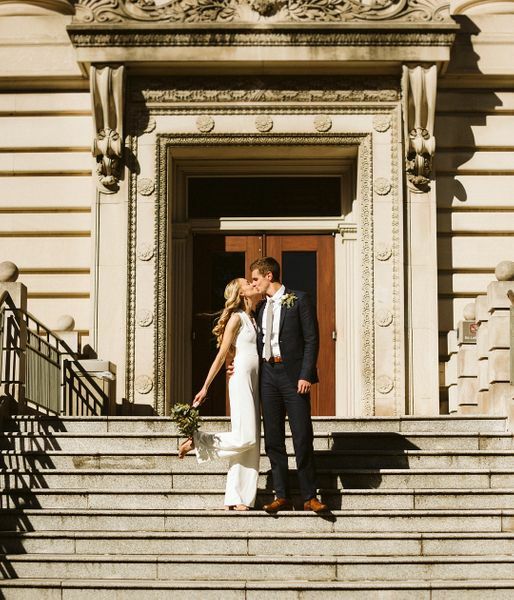 If your wedding takes place in a city hall, a two piece groom suit can be worn, too. Vintage Weddings are very trendy and quite common in every country nowadays. No matter if the wedding location takes place in a garden, a lake or you throw your wedding at a vineyard. You can create a vintage wedding by choosing rustic decoration. A color-mix out of dusty pink and grey combined with wood furniture and decorations are very popular. If you need more inspirations read our blog post about 'How to dress like a Peaky Blinder' they are wearing the suit you are looking for. Wear a tweed groom suit with or without checkered pattern for this type of wedding. 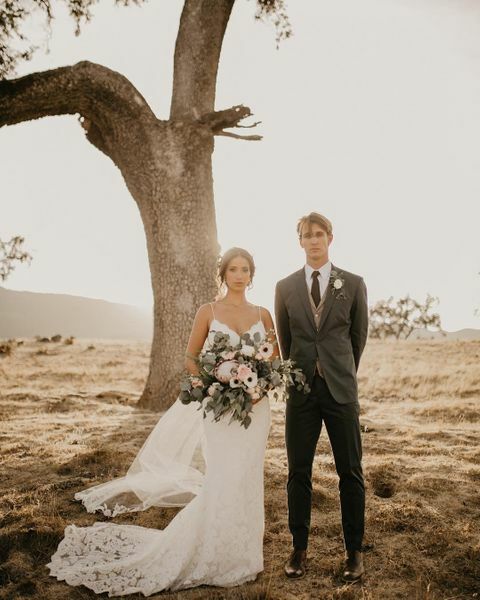 These types of wedding suit for grooms take into account a deviation from the usual white and black functions. You can get playful with hue—from light pastel shades of light blue, brilliant blue and even off-white. For an ocean side wedding, you don't need a super-buttoned-up look. You can settle for a more relaxed style in a light-colored khaki or linen suit. When you're by the shoreline, you can even skip the tie. 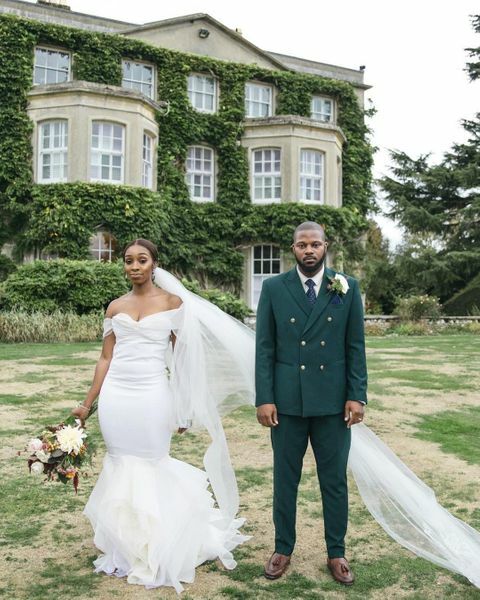 A khaki or green wedding suit is trendy and unique. It is a great choice for a more casual wedding. The color green is a perfect choice for outdoor weddings. Regardless of whether your wedding is formal or casual, the fit must be accurate to remain sharp. Get properly measured and makes sure that the suit is adjusted to fit. Asides from choosing the right fabric, color, detailing and stitching, you still need a wedding suit style that compliments your physique. 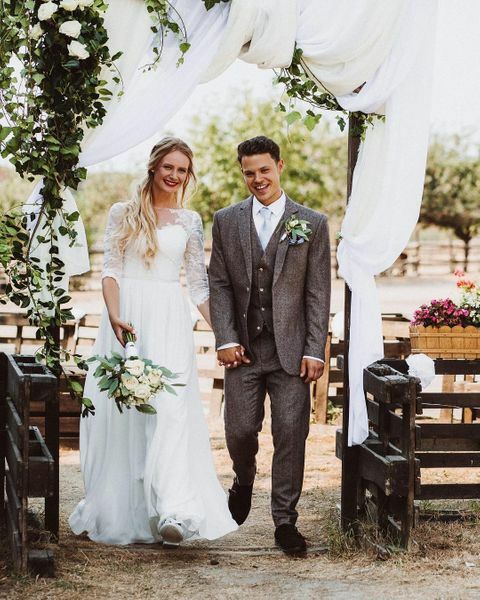 Finally, look out for some or every single one of these details when choosing your groom suit: hand stitched sleeve lining, a flower loop, hand finished interior pocket, vented pleat and a hidden pocket – the most ideal place for storing those wedding bands!